Metal is a durable, recyclable, formable, hard, strong and fire-resistant building material. 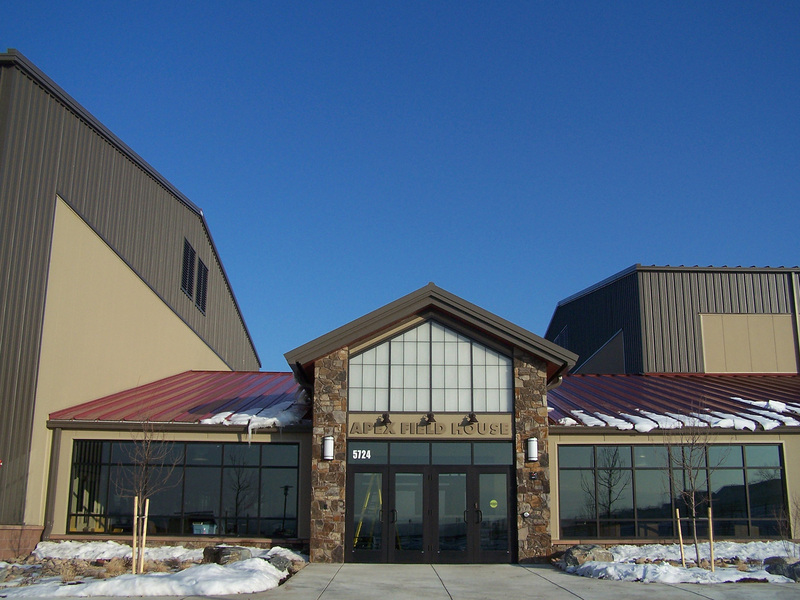 At Heath Steel, we partner with the leading manufacturers of metal building systems. This is your guarantee that your project will benefit from the latest innovations in energy-saving technology, high-performance materials and assembly methods that are fast and virtually foolproof. We can build to suit limitless styles, operational needs and budget requirements. 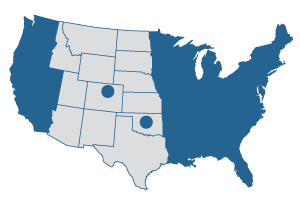 Our 30 plus year relationship with Chief Buildings, our primary steel supplier, gives you access to all the resources of an industry leader. Chief is one of the largest and most respected designers and manufacturers of metal building systems – and Heath Steel is Chief’s top volume dealer nationwide. 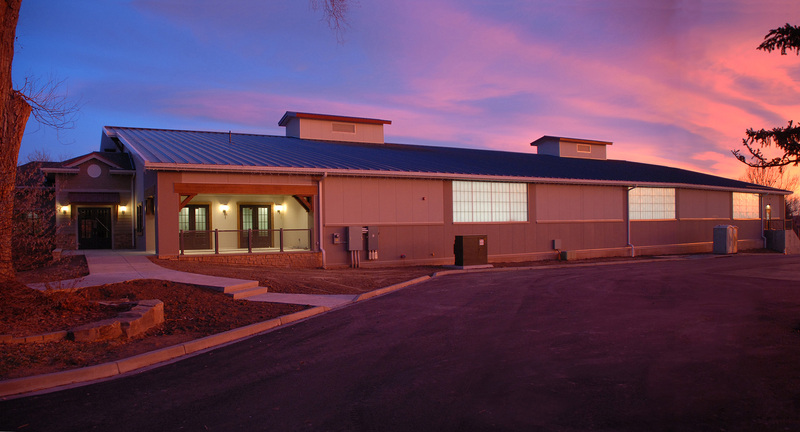 Working together, Chief and Heath Steel are the preferred choice of many of the most successful general contractors and owners in the Rocky Mountain Region. Chief has been in business since 1966 and is a member of the MBMA (Metal Building Manufacturer Association) and is IAS AC472 accredited. This independent third party accreditation assures architects, design professionals, building code officials and insurance industry that certified metal building system manufacturers are capable of meeting the industry’s highest standards for product and design integrity. Heath Steel also partners with other leading manufacturers of specialty wall and roof panels and accessories to provide the look, design, specifications and functionality that you are seeking. Metal building insulation improves energy efficiency of the building, reduces transmission of exterior sound to interior of the building and absorbs sound within the building. As energy codes and standards become more and more stringent more expertise is required to ensure buildings will meet local energy standards. Heath and its partners will work with the architect to design and install an insulation system that will not only meet code requirements but will eliminate potential issues with energy waste, condensation and corrosion. 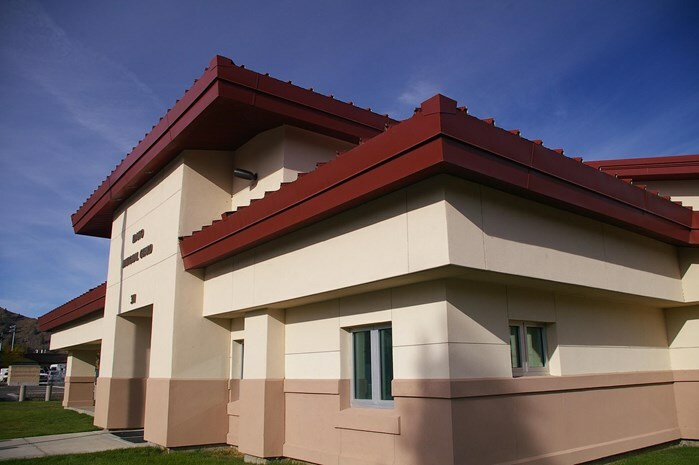 Foam core insulated metal panel (or IMP) roof and wall panel systems offer superior energy efficiency, while offering a stylish look for the commercial construction sector. 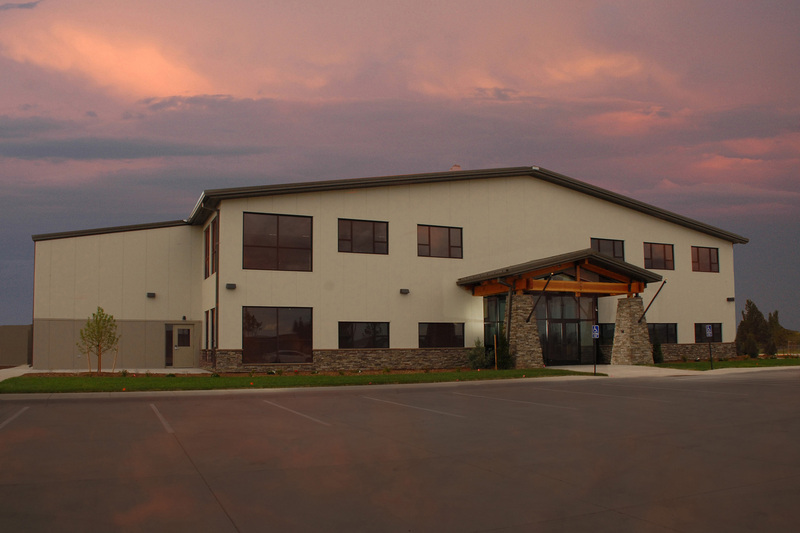 Design flexibility includes vertical and horizontal applications, multiple profiles, finishes and color options, and integration with either metal building or traditional construction methods and building systems. The single component roof and wall systems reduce labor time and construction waste by up to 50% compared to traditional construction methods by reducing the need for multiple trades, resulting in faster close-in and reduced building costs. IMP’s provide a high performance sustainable building envelope with superior levels of thermal (R-Value) and airtightness performance over the life of the building. IMP’s are comprised of rigid insulation sandwiched between metal skins. IMP’s are exceedingly efficient, lightweight and cost-effective insulators. The closed-cell foam insulation encapsulated between finished exterior and interior metal skins provide R-value of 7.5 per inch while incorporating superior airtightness and moisture control – all critical elements to achieving an energy efficient LEED certified and Net-Zero energy building. IMP’s are suitable for new and retrofit applications across the commercial, industrial, institutional and architectural markets. In addition to building cladding uses, IMP’s are ideal for cold storage applications because of their unmatched insulating values. Ground-breaking wall and roof panel designs have brought form and function together. Diverse profiles, textures and colors offer virtually unlimited design choices – while also delivering outstanding thermal and moisture protection. For specialized applications, the new generation of architectural panels also includes design options with significantly enhanced fire resistance. These metal panels can also be used with traditional construction methods. Our expertise also includes retrofitting older metal buildings to meet contemporary standards for energy-efficiency and appearance. Innovative insulation technology has given us new options to brighten building interiors while lowering HVAC operating costs and improving employee comfort and safety. We also do roof and wall panel replacements or can do metal over metal retrofits for exterior wall panels and roofs. With the advanced insulation systems available today, even a 40-year old building can be upgraded to comply with current energy codes. Our innovative insulation supply partners provide the tools we need to create an efficient and attractive building envelope – and reduce your ownership costs for the life of the building. The benefits of an “energy retrofit” for an aging building are actually far more extensive than just an energy-related cost-savings. The liner system is made with a bright white, highly reflective finish that can allow you to cut down on lighting fixtures by as much as 30%. The system’s excellent acoustic absorption (up to 75%) can satisfy your need for noise mitigation when there’s no room in the budget for a suspended ceiling. 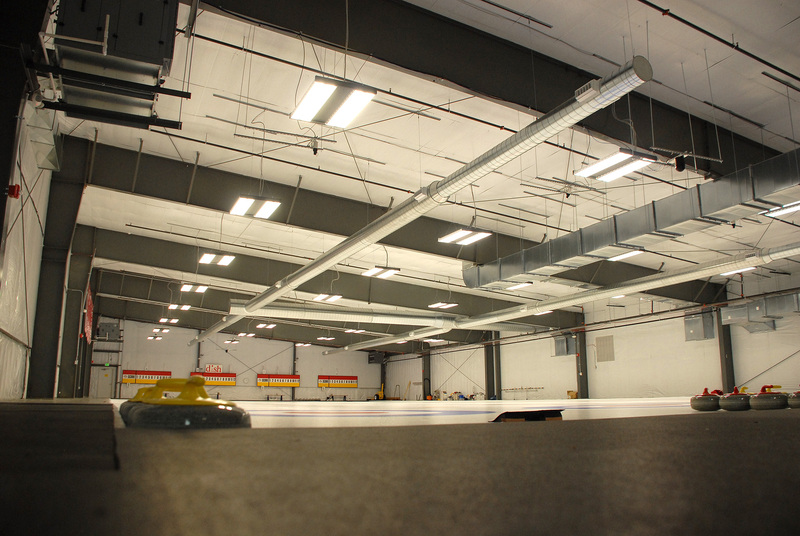 Thanks to its great strength, it can also provide OSHA-compliant fall protection throughout the building. Leaking, weathered, damaged or non-energy efficient roof and wall panels can be replaced with new panels – or a faster, more cost effective and less disruptive option may be to install a new panels over existing panels. 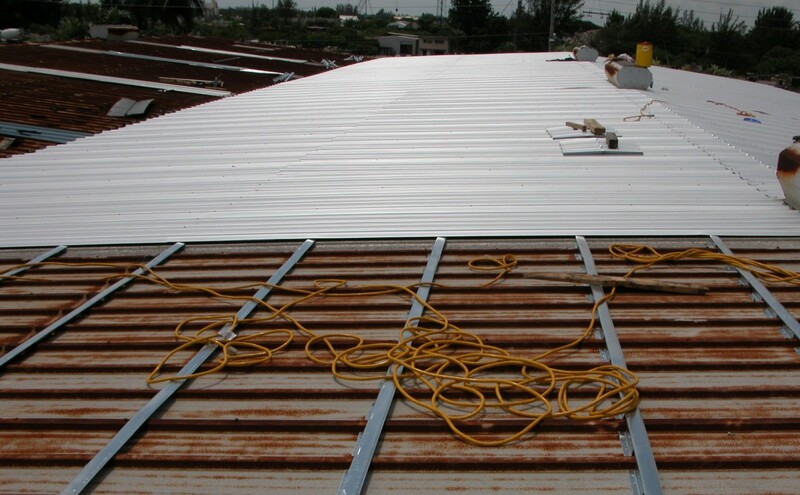 Metal over metal re-roofing is the installation of a new long-life metal roof without removing the existing roof in a structurally correct, non-disruptive and cost effective manner. Benefits of the re-roof system we offer include no more roof leaks, no business interruption, significant maintenance savings, increased building value, increased energy efficiency, compliance with current and stringent building codes and fast project completion. For all the latest choices in metal building systems and design, contact the experts at Heath Steel.